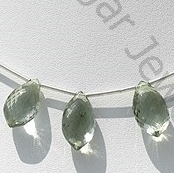 Ratna Sagar Jewels presents to you green amethyst in dolphin shaped beads. 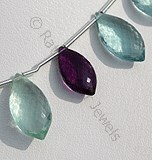 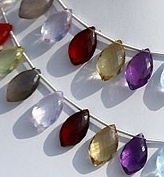 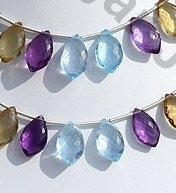 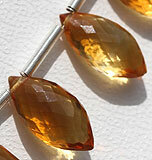 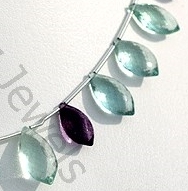 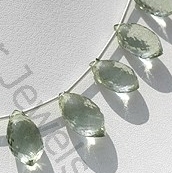 The shape is considered to be one of the most beautiful shapes for gemstone beads. 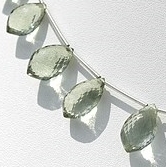 Our artisans have made sure to catch every aspect of dolphin in their design. 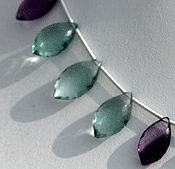 The dolphin stands for playfulness, intelligence, harmony, friendship, generosity and power. 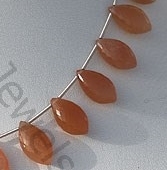 Having a dolphin beads means, the wearer will also get benefited by qualities of the shape. 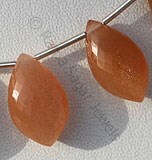 We have launched an exclusive collection of dolphin beads. 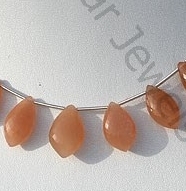 Browse through our collection that includes Green Amethyst, Fluorite Gemstone, Citrine Gemstone, Orange Moonstone and many more semi precious and precious gemstones in dolphin beads. 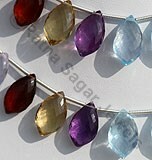 Buy today our AAA quality gemstone beads to fill your life with happiness, health and wealth. 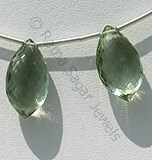 Green Amethyst Gemstone is a variety of mineral quartz, which is heated to enhance color, possess property of transparent with vitreous luster and are available in green color with micro cut, Dolphin Shape. 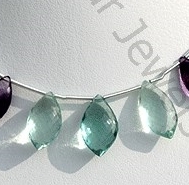 Fluorite Gemstone Beads is variety of halide mineral, possess property of transparent, with vitreous luster and are available in purple blue-green color with micro flower cut, Dolphin Shape. 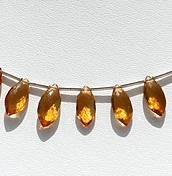 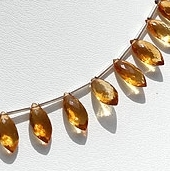 Citrine Natural Gemstone is variety of orange-yellow quartz, possess property of transparent with vitreous luster and are available in light golden-yellow color with micro cut, Dolphin Shape. 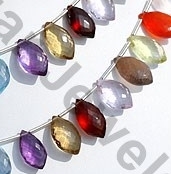 Natural Semiprecious Gemstone Beads possess property of crystal clear like Blue Topaz, Amethyst, Green Amethyst, Pink Amethyst, Citrine, Peridot, Iolite, with micro cut, Dolphin shape Beads. 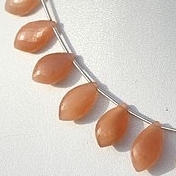 Natural Orange Moonstone possess property of transparent and are available in Orange Color with silky sheen with micro Cut, Dolphin shape.